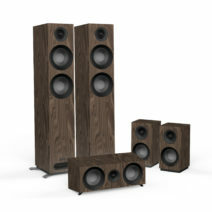 Bring your movies and music to life with the encompassing lifelike acoustics of a true surround sound home cinema system. 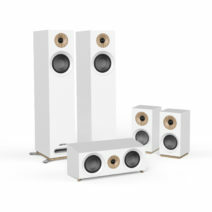 Jamo home theater speaker packages allow you to find the five channel system that works for you from both a performance and a design standpoint. 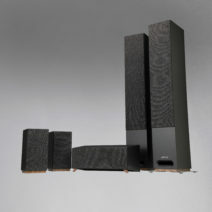 Jamo home cinema systems allow you to decide which package is right for you. 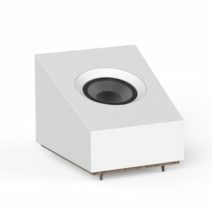 Featuring WaveGuide technology that delivers dynamic, powerful sound - Jamo home theaters deliver cinematic performance with a contemporary, elegant aesthetic. 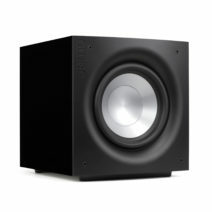 To get the most out of your home theater speakers, add a Jamo subwoofer or Dolby Atmos module to your system. 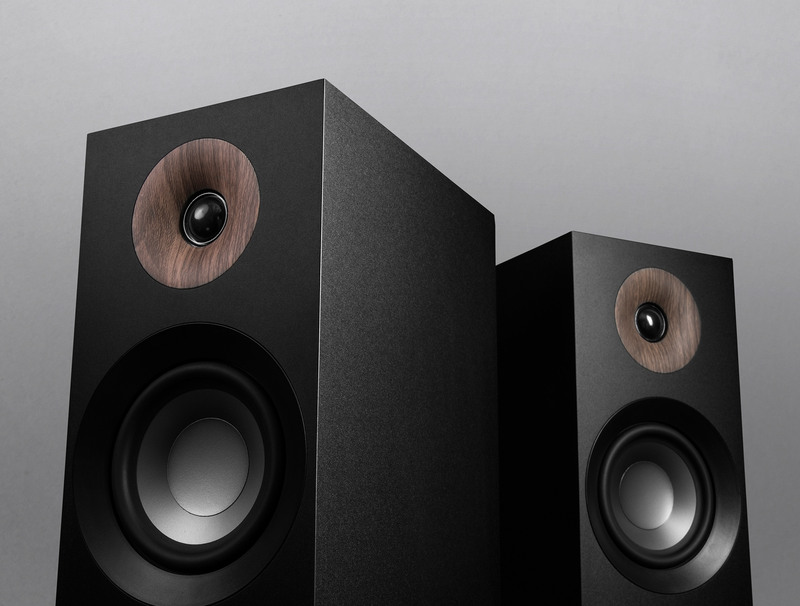 Dolby Atmos adds two additional channels of audio information, making you feel like you’re a part of the action like never before. 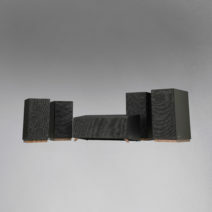 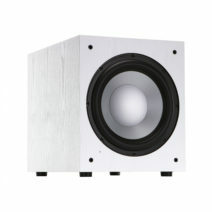 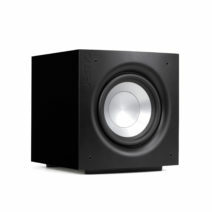 Jamo subwoofers allow your home theater system to recreate the rich deep lows of your favorite music or movies. 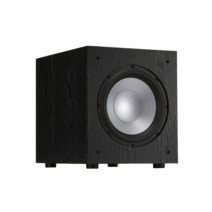 Choose the one that matches your home theater system and the size that will fill your room with bass.